The games industry recieved some sad news this week. 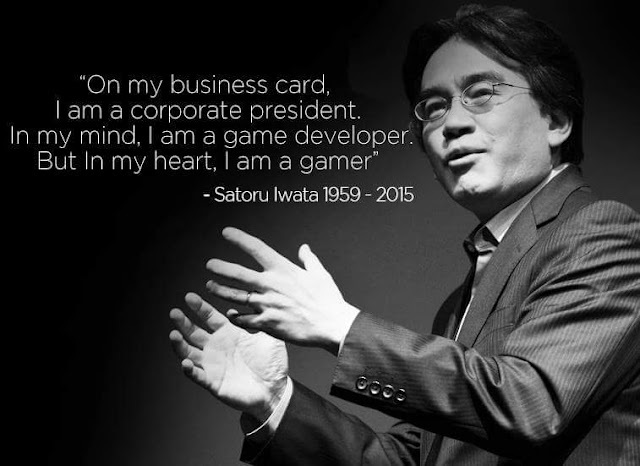 Nintendo President Satoru Iwata passed away at the age of 55 after a long battle with cancer on the 12th July. Iwata was truly a key name in the gaming industry, helping to develop games in the Super Smash Bros, Kirby and Pokemon series as a programmer at HAL Laboratory before joining Nintendo in 2000. In May 2002, Iwata succeeded Hiroshi Yamauchi as the company's President. It was under his direction that Nintendo pursued the development of the Nintendo DS and Wii consoles in 2004 and 2006, the DS becoming one of the most successful handhelds of all time. He was credited with bringing life back into Nintendo again, with the vision to create games that would be appealing to all players. 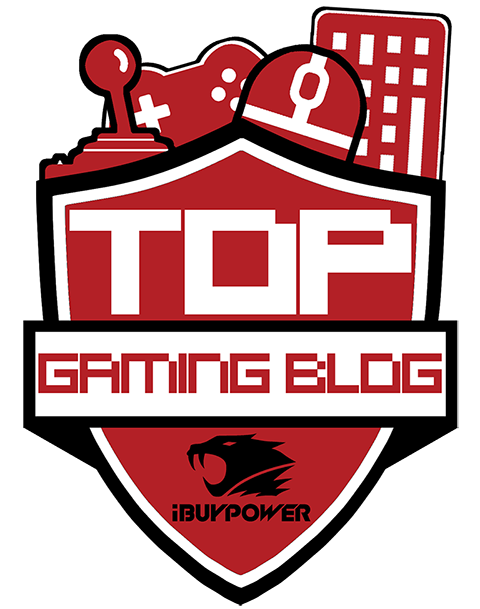 Under his control, the company took a shift into motion controls and touch screens of the DS, Wii, Nintendo 3DS and Wii U, all created under his management. 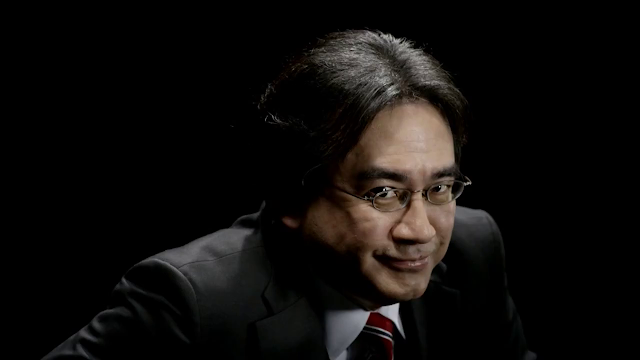 Game wise, Iwata contributed his ideas to The Legend of Zelda, Super Mario, Animal Crossing series'. A truly humble man, this was demonstrated when Iwata voluntarily cut his salary in half to help Nintendo's poor finances, and to prevent any member of staff from losing their job. He was also very keen to get Nintendo involved with their fans, via social networks, and interacting on his section of Nintendo Wii's website, Iwata Asks. 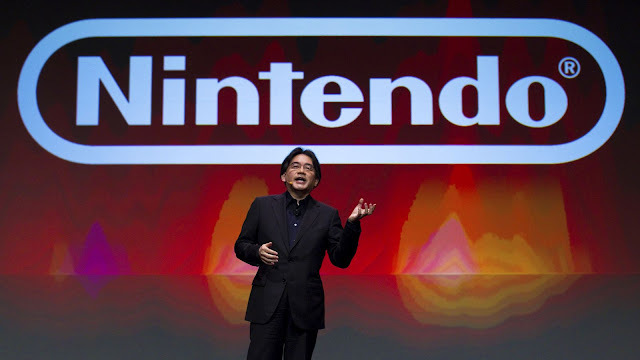 In 2011, he helped to create "Nintendo Direct", regular press conferences where the company reveal the latest news on their games and products. Iwata will truly be missed, but I urge all fans to celebrate him too. He played a crucial part in the making of Nintendo, and we should all be thankful for that.